Whilst we enjoy the occasional splash out on a stylish modern hotel with more amenities than a decent sized town, we really prefer smaller, more intimate places that have oodles of character. When we visited Gran Canaria we were fortunate to get to stay and eat at some fabulous rural houses and hotels that were right up our quaint and quirky little street. The problem with smaller hotels is that only having a limited number of rooms means that somebody, sometime is going to end up disappointed when all the rooms have been snapped up. However, when there’s a load of interesting and gorgeous fincas, historic buildings and plantation houses to choose from, then disappointment can be sent on its way. 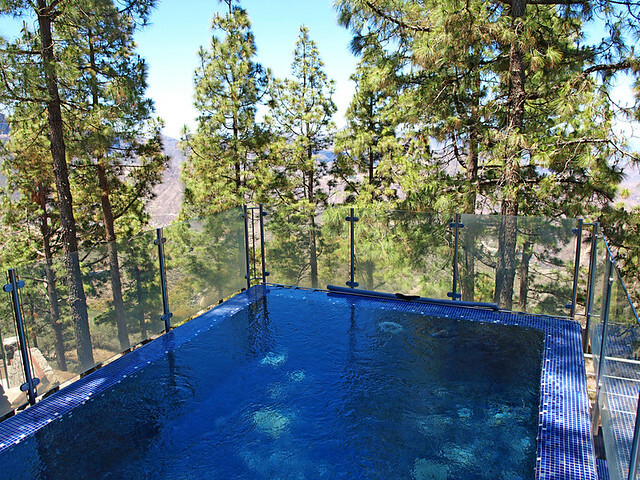 These are some of our favourite rural places to stay on Gran Canaria. Hotel Rural Las Calas, La Vega de San Mateo, Double rooms with breakfast from €96. This one really is like having your own home in the grounds of a working finca that covers 40,000 square metres. The three rural houses here are so imaginatively designed that you’ll want to redecorate your house when you return home – I did anyway. The houses are 2 kilometres from the centre of Santa Brigida, a meal at the Escuela Santa Brigida is a must, so convenient for exploring Las Palmas as well as Gran Canaria’s rural side. The family who run it also have the most cuddle-some St. Bernard, a lovely creature… until it sits on your foot. El Caserío de San José, Camino Viejo de San José, 25, contact owner for prices. 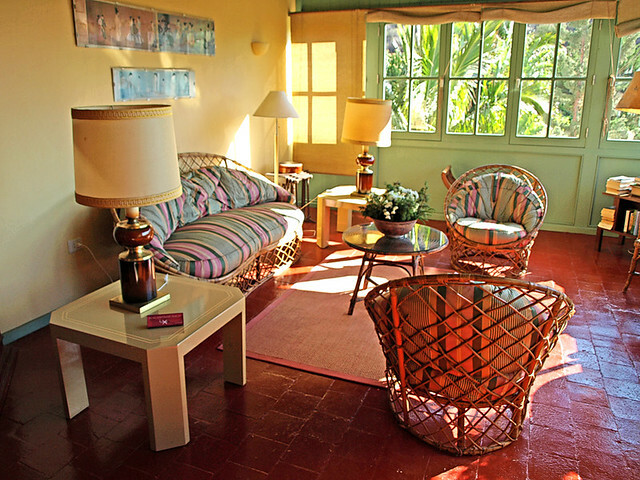 Finca Las Longueras, Valle de Agaete s/n, Double room with breakfast from €96. Another dreamy rural hotel, this one in so romantic a setting that weddings are regularly held there. 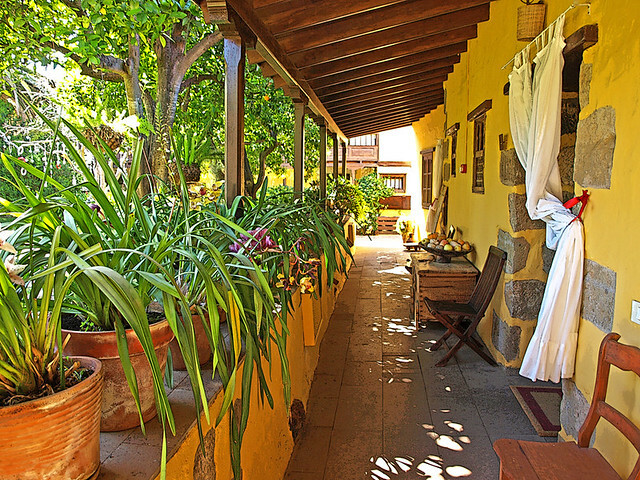 La Hacienda del Buen Suceso has been about since 1572, starting life as a centre for producing cochineal, then sugar cane, coffee and now bananas… as well as being a special place to stay. There are 18 rooms with styles that bring the traditional look into the 21st century without losing any of ye olde charm. La Hacienda del Buen Suceso also has a jacuzzi room straight out of a Russell Flint painting and meals are taken in the old tool shed – it’s a lot more comfortable than it sounds. La Hacienda del Buen Suceso, Ctra. 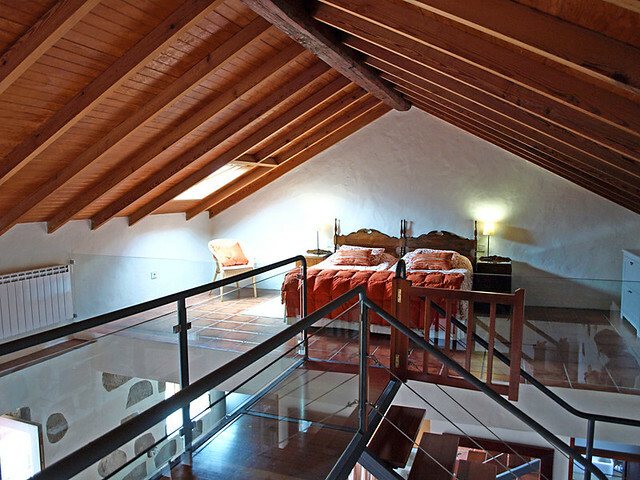 De Arucas a Bañaderos, km 1; double rooms from €115. 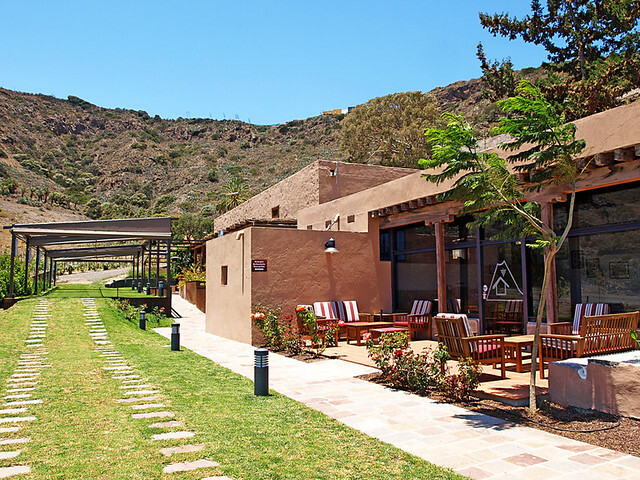 Located within the Bandama Natural reserve and a 15 minute drive from Las Palmas, Hotel Rural El Mondalón is further evidence that Gran Canaria excels at taking old buildings and giving them a contemporary perk up that not only maintains the spirit and style of the original look, but probably improves it. You could say that I really liked the rooms here. 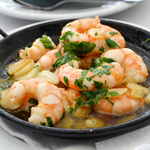 With a restaurant run by larger than life chef, Pepe Gonzales, producing superb Canarian meals in his own inimitable style and a wine producing bodegón this is a good choice for people who enjoy hiking, wining and dining. Hotel Rural El Mondalón, Carretera de Los Hoyos; double rooms from €82. The Hotel Roca Negra doesn’t have the visual charm of the rural accommodation listed above. It’s a small modern hotel set above Puerto de las Nieves, a small fishing village known for the Dedo de Dios (God’s Finger), which was broken off during tropical storm Delta in 2005, and the place to catch the Fred Olsen Ferry to Tenerife. 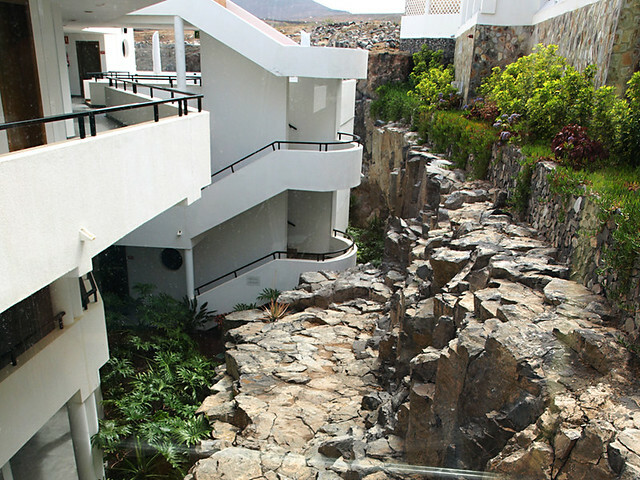 What’s interesting about the hotel is that it has been developed in a way that is respectful of the environment and is built into the volcanic rock. What is highly commendable about the Hotel Roca Negra is the management have a commitment to using only social media and the internet to advertise. They don’t advertise in print. This is a unique policy in the Canary Islands where the power of the internet is still to be recognised. The amusing side to this is that non-internet savvy locals (of which there are many) are totally bemused, and slightly suspicious, as to how the hotel fills its rooms. Hotel Roca Negra, Puerto de las Nieves; double rooms from €139. 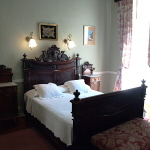 Parador Cruz de Tejeda; Cruz de Tejeda; double rooms from €128. With the exception of El Caserío de San José de Las Vegas, I’ve stayed at all of these. It’s really difficult to pick out a favourite. 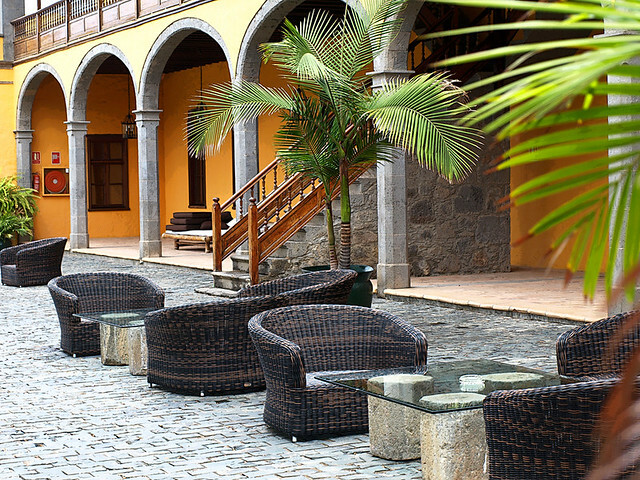 The Parador’s setting is truly stunning. 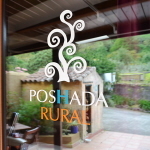 But so is the Hotel Rural Fonda de la Tea in downtown Tejeda.